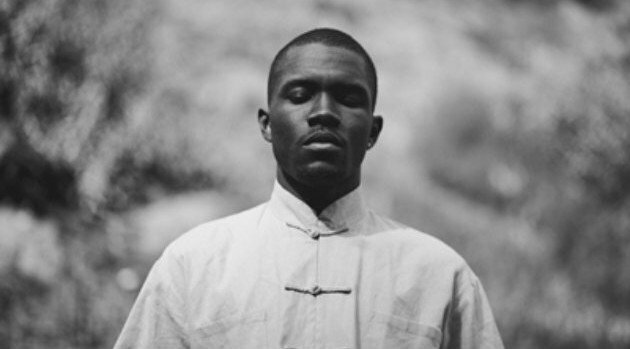 Island Def JamFrank Ocean has been quietly recording his next effort, but he’s suddenly decided to give us new information on the follow-up to his Grammy-winning 2012 album, Channel Orange. The singer took to his Tumblr on Monday night to announce his next album will arrive later this summer. In the photo, Frank hovers over two stacks of magazines, titled Boys Don’t Cry. “I got two versions. I got twoooo versions. #ISSUE1 #ALBUM3 #JULY2015 #BOYSDONTCRY,” he captioned the image. A rep confirmed to Billboard that we can expect Frank’s currently untitled album and his publication to arrive in July. Last summer, the crooner revealed he’s been overseas recording at The Church Studios in London. So far, he’s tapped Hit-Boy and Rodney Jerkins to contribute to the upcoming effort, as well as his frequent collaborators Happy Perez, Charlie Gambetta, and Kevin Ristro.